There are many essential oils that are wonderful for use with a healthy skin care routine. Frankincense and myrrh are two of my favorites. I often add a few drops of frankincense and myrrh to lotion to make it more rejuvenating for my skin. I love adding essential oils to my skin care routine to really support healthy skin. When I have the occasional pimple I put frankincense on it. I am always amazed how quickly it works. 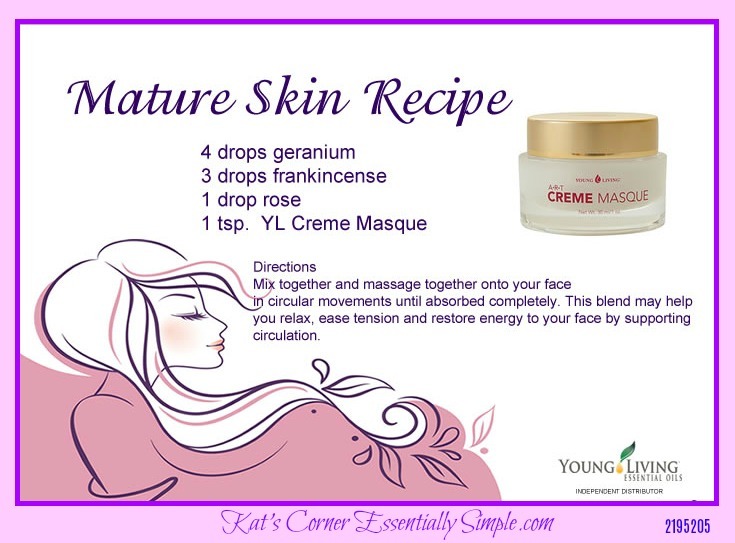 Try adding 10 drops of Young Living frankincense to the Sandalwood Moisture Cream for an awesome facial cream. One of my favorite products for skin is Young Living’s Animal Scents Ointment. I use it all the time on my face, hands and anywhere else on my body I feel inclined. It leaves my skin soft and supple. It’s not just for animals. 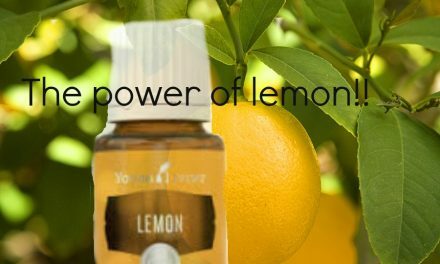 It also has myrrh and several other oils that are great for skin. Here are a couple skin recipes that you might enjoy. Add essential oils to a 1 oz amber bottle fitted with a glass dropper. 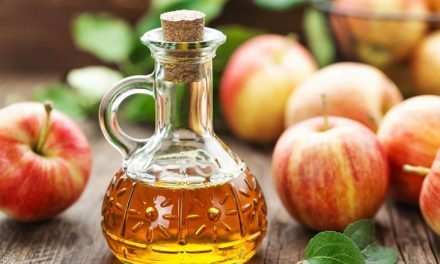 Pour in the carrier oil you are using. Place jojoba, rose hip seed oil, and vitamin E into glass dropper bottle. Add essential oils, close top, and gently roll bottle to mix. Use 1/4 – 1/2 dropper full of serum nightly on clean face and neck to preserve, smooth, and protect your skin. Mix together and massage together onto your face in circular movements until absorbed completely. This blend may help you relax, ease tension and restore energy to your face by supporting healthy circulation. 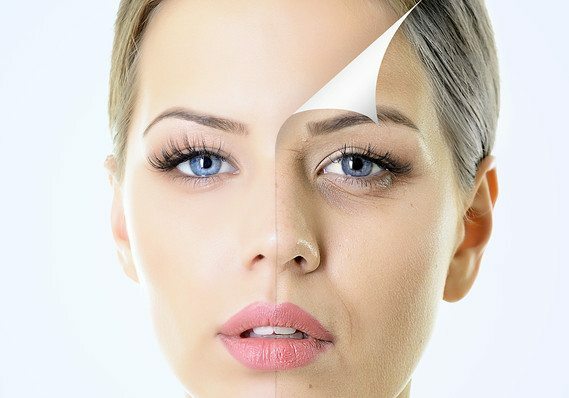 Essential Oils are why the ART Skin Care system is so powerful. ART has the essential oils of frankincense, sandalwood, melissa, and chamomile generates a quantum leap in the care and protection of the largest of our organs – our skin. Young Living has several skin care products with frankincense and other essential oils. It’s easy to get started right away. Just Click HERE to set up your Young Living account. PreviousDo you really need #4Red in your toner?? Watch this! 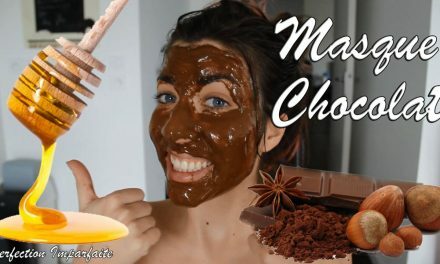 Think You Can’t Afford a Chocolate Treatment…Wrong! OH THE MANY USES OF ORANGE!